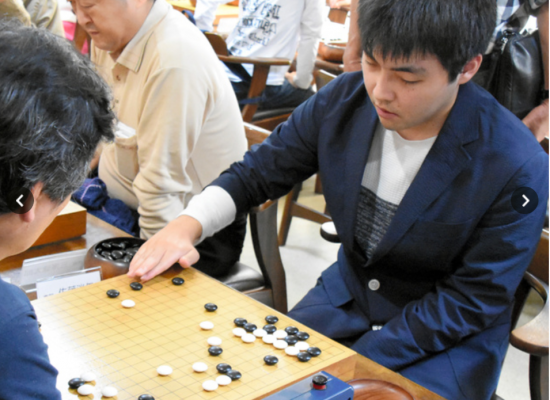 The 13th installment of the prefectural Asahi Amateur Go Meijin tournament (sponsored by Nihon Ki-in Branch Prefectural Federation, Asahi Newspaper Shizuoka Headquarters) was held on April 22nd at Ranka Go Venue, Aoi Ward, Shizuoka City. Mr. Koya Sato (aged 25) from Numazu City managed to win the tournament, his second time in a row. 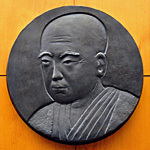 He will participate in the national tournament at the Nihon Ki-in building, Chiyoda Ward, Tokyo Metropolis, on June 30th and July 1st.